Shanghai is a family-friendly city with many attractive places for children and for families to have fun. 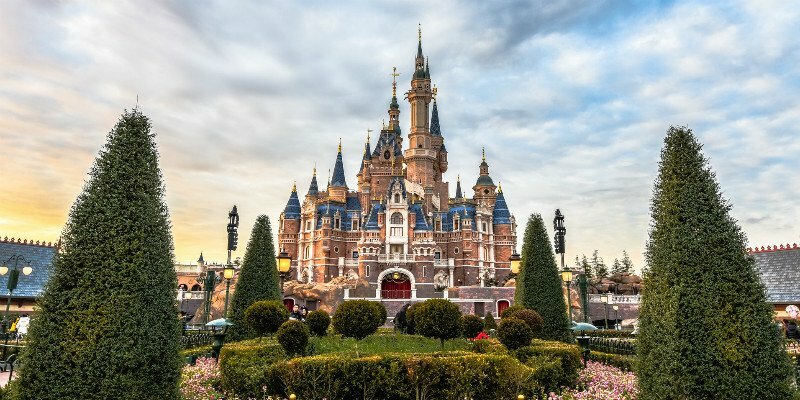 This Shanghai family tour includes the highlight attractions in Shanghai, and leaves a whole day for Disneyland. Take a bird&apos;s-eye view of the city on the 360° glass viewing platform of the Oriental Pearl TV Tower. 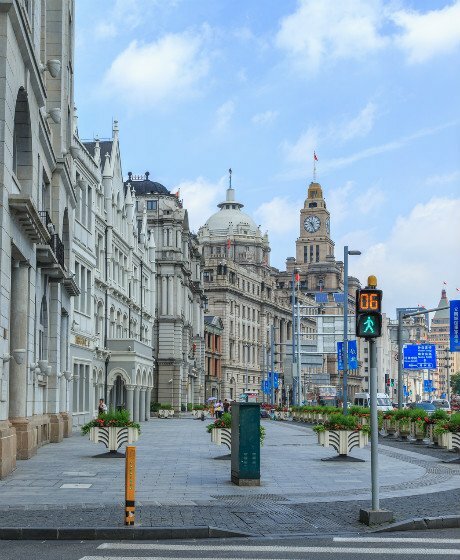 Stroll along the Bund and appreciate the classical and modern buildings on both sides. 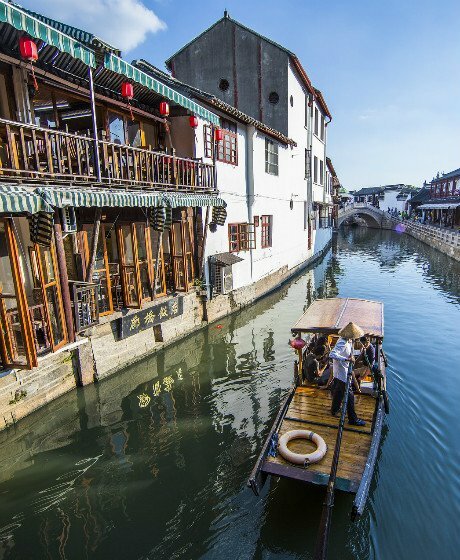 Visit the lovely Zhujiajiao Water Town and relax in a rowing boat. Enjoy a full day in Disneyland. Your private guide will be waiting for you in the airport/train station arrivals area. A comfortable vehicle (non-smoking) with an experienced driver will transfer you directly to your hotel. Your guide will help you check in. Nighttime on the Bund is beautiful, and the best way to enjoy the night lights is by taking a cruise on the Huangpu River. The oldest building on the Bund was built in 1846 — the Astor House Hotel, and the famous scientist Albert Einstein once stayed there. Only 40 minutes&apos; drive from the city of Shanghai, it’s an adorable little water town with beautiful bridges and canals. Enjoy a Western-style breakfast at your hotel. Your private driver and guide will be waiting in the lobby so get ready to explore Shanghai. 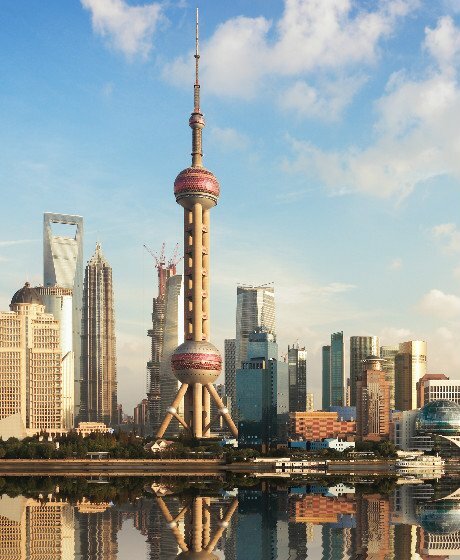 First, you will visit one of the landmark buildings in Shanghai, the Oriental Pearl TV Tower. Standing on the transparent glass platform and feeling the wind, imagine you are floating in the air and stepping on other buildings under your feet. 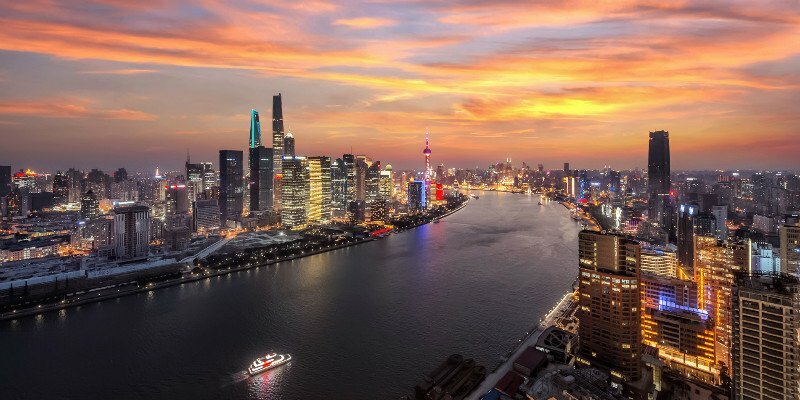 Stroll along the Bund and find out about the oldest building there. Have lunch in a local restaurant, and then drive to Zhujiajiao Water Town. Zhujiajiao Water Town is the nearest water town to Shanghai — it takes about 40 minutes to drive there. Walk along the bridges and rivers, and relax in a rowing boat. This lovely town will make you forget that you are by a big city. Today is for family fun! We know people don’t like time limitations in Disneyland so, to guarantee the best experience, we haven&apos;t arranged a private transfer on this day. You can have fun in Disneyland from the morning until the evening. Your personal tour guide will help you to reserve a taxi in advance. If you prefer, you can also try the metro or a bus as the public transportation is very convenient. After breakfast, your private guide and driver will take you to the airport or train station for your departure.